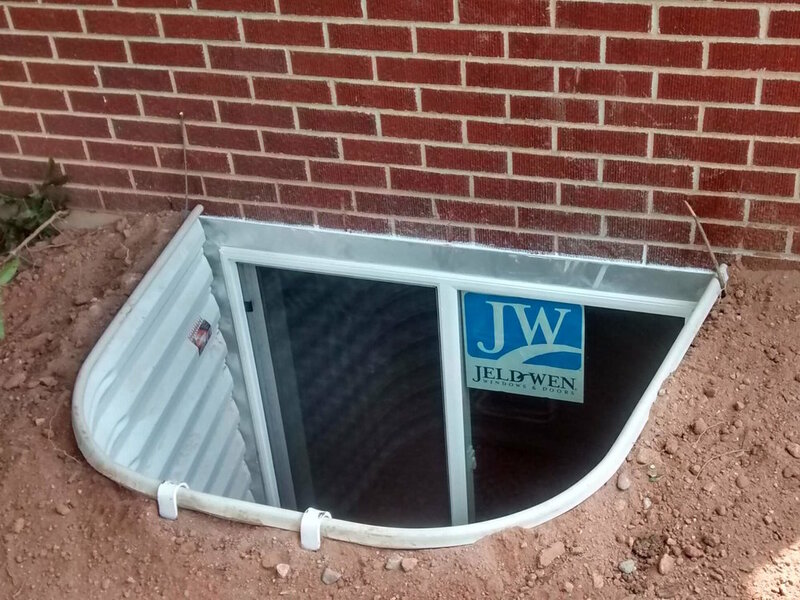 Our signature Turn-Key Installation Process guarantees that your basement egress windows and window wells get installed in your home quickly and painlessly, typically in 4-5 hours per window. We pride ourselves on providing the highest quality service in the region at the most affordable prices, so you can have the basement you've always wanted without breaking the bank. Best of all, our maintenance-free system eliminates the need to constantly repair and replace your basement windows, saving you valuable resources and time for years to come.